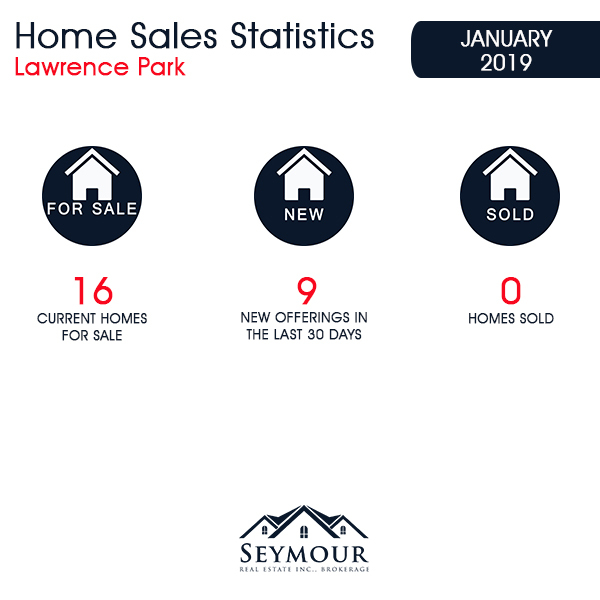 As of February 5, 2019, there are 16 homes available in the Lawrence Park area, ranging in price from $1,650,000 for a duplex home on Lawrence Avenue East (126 days on the market) to $5,850,000 for a detached home on St. Leonard's Avenue (13 days on the market). 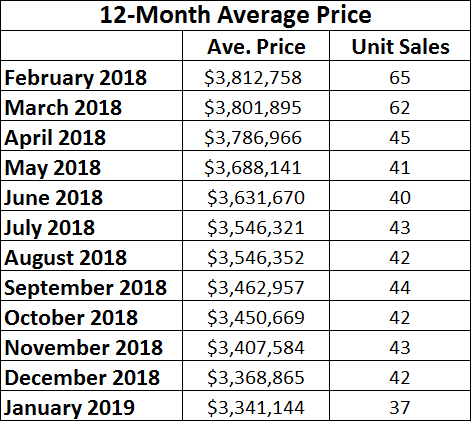 Last month, there was no home sale in Lawrence Park. 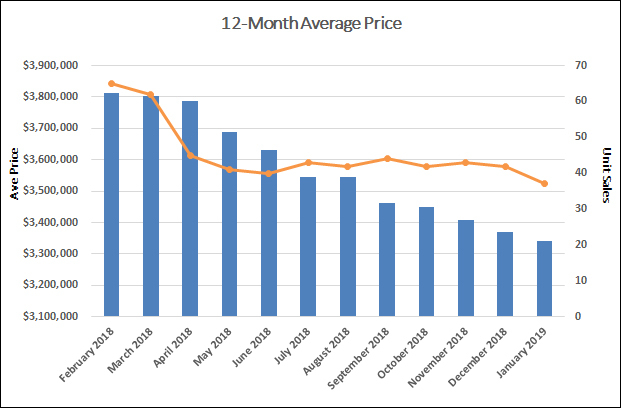 This doesn't include the four homes that had been listed for more than 30 days or the nine homes that were listed in the month of January and are not selling at their current listed prices.